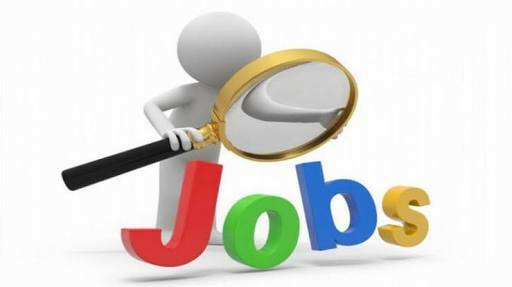 The institute of banking personal selection IBPS has issued 3 most liable vacancies and the selected candidates will get upto 8.94 lakhc of salary. Research associate : Candidates mus have graduate degree from any recognise institute with minimum 55% marks. Salary : The selected candidates will get 8.94 lacks of anual package. Selection procedure will be based on online examination and interview. For more latest updates about govt job please follow us or subscribe .